Written during a period of increasing opposition to the restored English monarchy and published anonymously in 1689, the Second Treatise of Government outlines Locke's ideas for a more civilized society based on natural rights and contract theory. It contains Locke's central ideas on rights, government, revolution and theory of private property, which has influenced law and government for over two centuries. 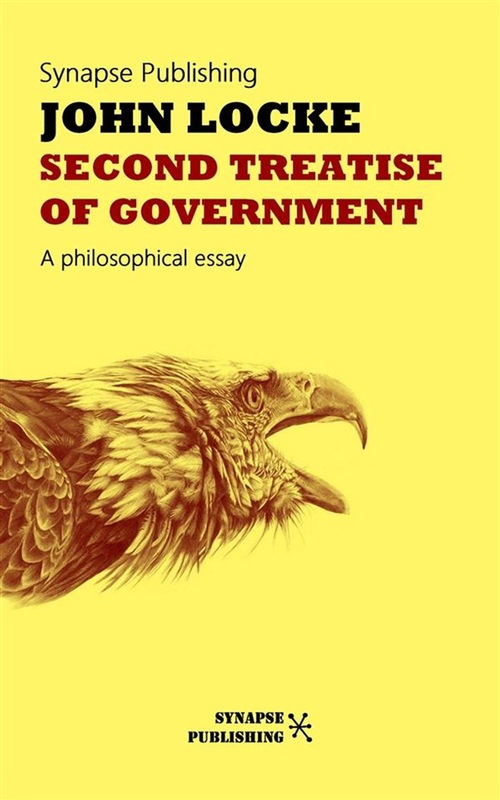 This is an unabridged edition of Second Treatise of Government with the original nineteen chapters and 243 sections and preface by the author. John Locke (1632–1704) was an english philosopher and physician, widely regarded as one of the most influential of Enlightenment thinkers and commonly known as the "Father of Liberalism". His writings influenced Voltaire and Jean-Jacques Rousseau, many Scottish Enlightenment thinkers, as well as the American revolutionaries. 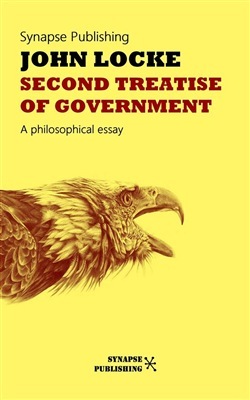 Acquista Second treatise of government in Epub: dopo aver letto l’ebook Second treatise of government di John Locke ti invitiamo a lasciarci una Recensione qui sotto: sarà utile agli utenti che non abbiano ancora letto questo libro e che vogliano avere delle opinioni altrui. L’opinione su di un libro è molto soggettiva e per questo leggere eventuali recensioni negative non ci dovrà frenare dall’acquisto, anzi dovrà spingerci ad acquistare il libro in fretta per poter dire la nostra ed eventualmente smentire quanto commentato da altri, contribuendo ad arricchire più possibile i commenti e dare sempre più spunti di confronto al pubblico online.